Thank you all so much for the feedback! Almost a hundred people weighed in, and this is the final product (minus the book’s blurb which I’m still working on). Hope you guys like it as much as I do! I am hooked on this series!!! I need mooooore. When does Vampires Don’t Sparkle come out? Great cover Chris. What is project solaris about and is it available? You’ve become quite the prolific writer. I like what you did with the story description; fits well with the motif. Thanks, Adam! I’m definitely getting faster at the whole writing gig. I still wish I had more time to do it though. Thanks, Jason! You totally made my day. I’m hard at work on Vampires Don’t Sparkle and can’t wait to show it off. I am a closet Sci-Fi fan as all my piers are old women who can’t even operate an iPhone.I am an old lady but just love zombies, werewolves, vampires and the lot. I don’t like faries so please don’t write any books about them. I love, love, love this series. I like the purple lettering better than the yellow. I just bought the second book in audio format. I will buy the next one too. I think your take on this genre is so interesting and fresh. Good luck in your writing career. Please stay humble and in touch with your readers. I promise that if I ever write about faeries it will be to make fun of them. In the end the gold lettering won out, though I will keep the purple cover around for posterity. I’m about 50% of the way through Vampires Don’t Sparkle, and am having a great time with it! I can’t wait to hear what you think. 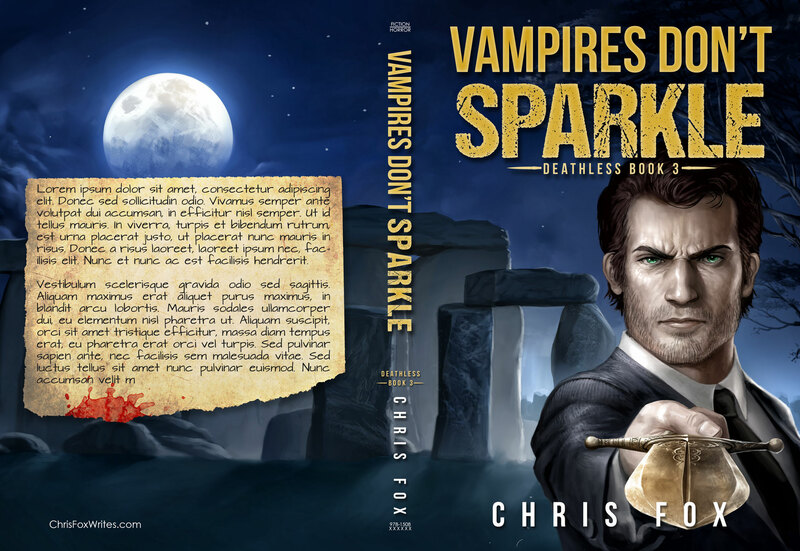 I’m not sure if you’ve joined the mailing list, but if you do you can beta read Vampires Don’t Sparkle when I send it to beta readers in July. Binge listening to NSTW & NMZ on Audible Very novel approach to both genres. Can’t wait for next installment. Thanks, Jeri. I’m a little over half way through Vampires Don’t Sparkle. Can’t wait to hear what you think! If you have a chance to leave a review for either of the books I’d be grateful!